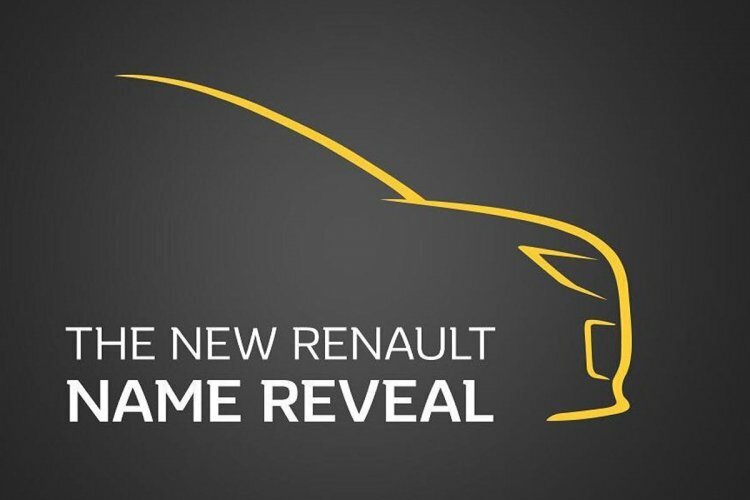 Renault has announced that its upcoming MPV that was thus far referred by its codename RBC, will be called ‘Triber’. 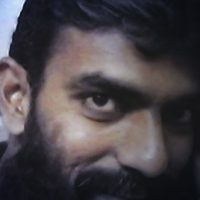 India will be the first market where the new 5+2 seat MPV will be introduced. 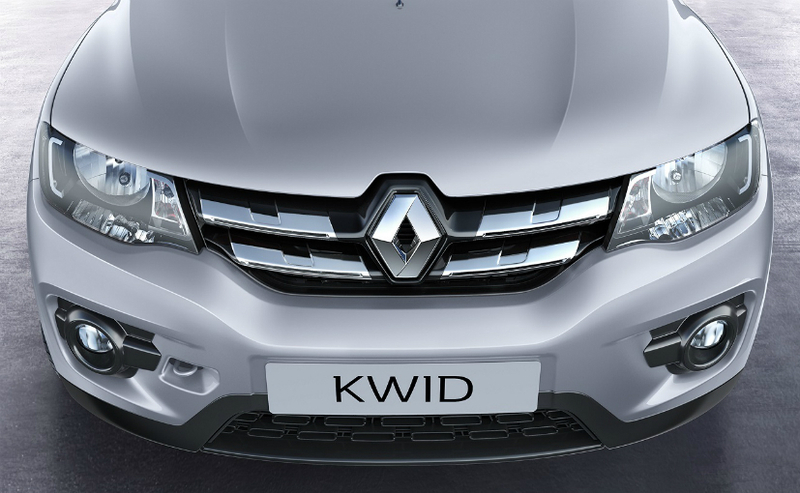 The Renault Triber will sit on the same CMF-A modular platform that is used by the highly successful Kwid. The 5+2 seat MPV can have its third row seats removed completely thus enhancing the cargo volume whenever desired. 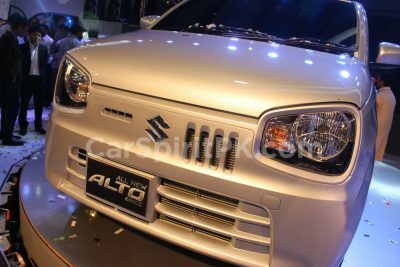 The Triber will be powered by a more powerful version of the Kwid’s 1.0-liter three-cylinder engine with manual and AMT transmission options. Reportedly a turbocharged engine will also be offered towards later stages. Initially intended to be sold in India, the Triber will also be introduced in other markets including South Africa, South Asia and perhaps the Middle East. The Renault Triber will compete against the likes of Datsun GO+ & Suzuki Ertiga and will be introduced in the Indian market by July 2019. 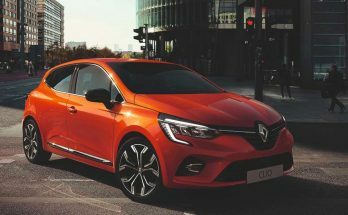 Renault in Pakistan will begin its operations by June 2020 having hinted to launch at least 5 models during the initial stages of operations. 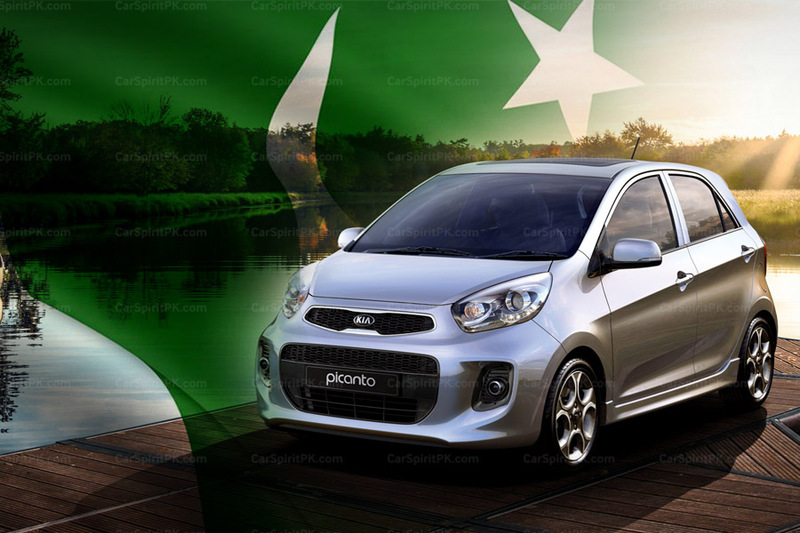 Renault, having partnered with Al-Futtaim group of UAE expects to introduce latest vehicles and technology in Pakistan in an attempt to break the monopoly of the three dominating Japanese assemblers – Suzuki, Toyota and Honda.